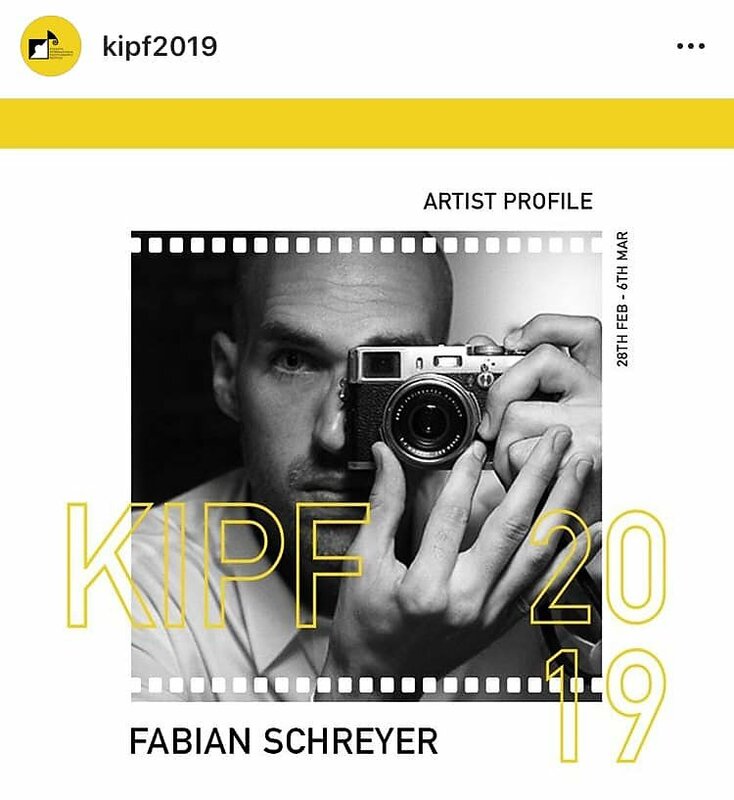 I‘m delighted to be featured as an "INTERNATIONAL ARTIST DIGITAL" during this year‘s edition of The Kolkata International Photo Festival / KIPF in India. A series of my photographs will be on display on huge screens in various venues of the festival - f. e. the Emami Art - Kolkata Centre for Creativity. 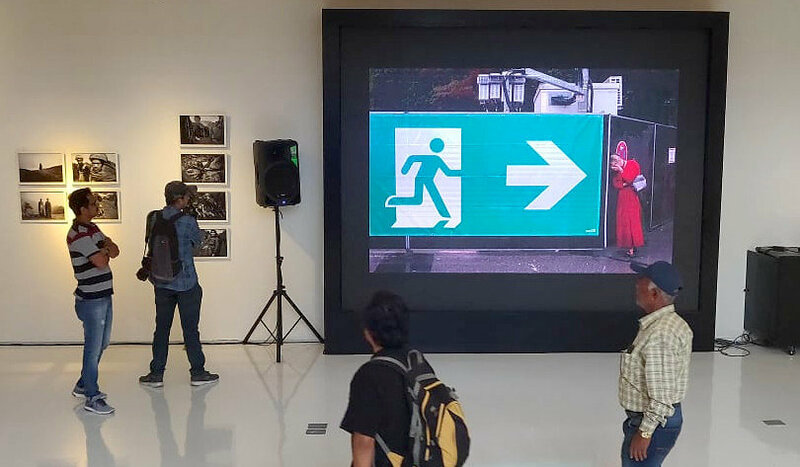 With that in mind, Kolkata is all set to house the largest repertoire of works from the heart of Europe to the end of Africa at the Kolkata International Photography Festival 2019 to celebrate the entire photographic community in its whole – the amateurs, the enthusiasts, the professionals, the critiques - to represent photography as an art form. ← Exhibition "All You Need Is Less"